Note 1: Like PC Engine games? Check out my reviews of Operation Wolf, Nekketsu Soccer Hen, and Double Dragon II! 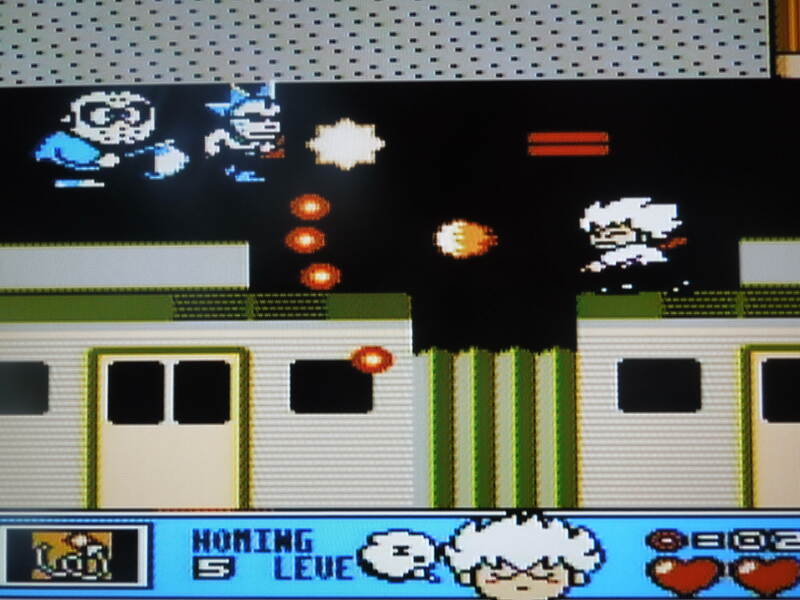 Note 2: This game was played on a PC Engine Core Grafx home console with AV (red, yellow, white) cables connected to a 32-inch HD tv. Batman was only released in Japan. Quick History: This version of Batman was released for the PC Engine in Japan in 1990; it was not released in the U.S. for the Turbografx 16, the United States’ version of the PC Engine. The game is based on the 1989 Batman film starring Michael Keaton and Jack Nicholson. 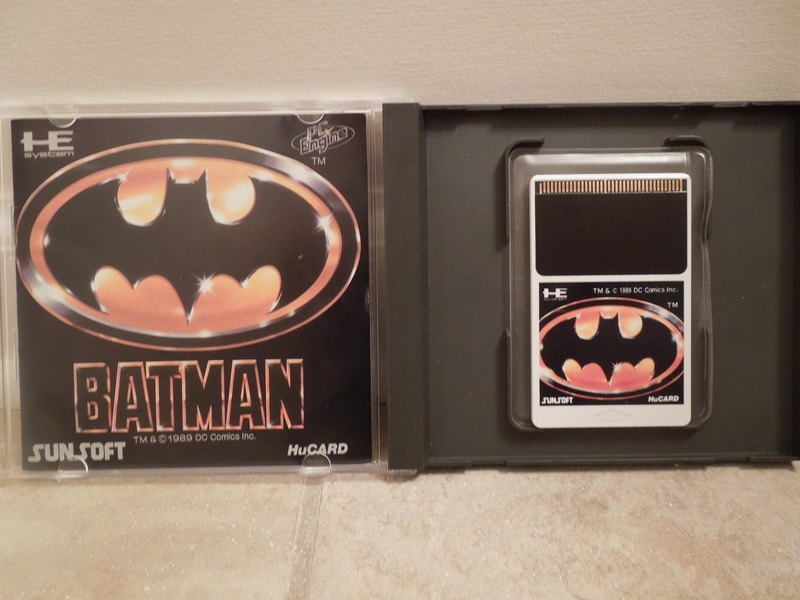 While other home consoles released their own versions of Batman (NES, Sega Genesis), this PC Engine version was designed quite differently from other games based on the film. Because it was not released in the United States, many fans of the film or of Batman games in general are unaware of its existence. Controls: Very simple. The game is from an overhead perspective, and you use the control pad to walk in all directions. Both Button I and Button II perform the same function – throwing you bat-a-rang (projectile). Run pauses the game. That’s it! Cutscenes from the movie occur between levels. Level 1 – Gotham City: Batman must collect 9 of the Joker’s harmful products in each stage. Level 2 – Fluegelheim Museum: Batman must clean 9 paintings the Joker defaced in each stage. Level 3 – Axis Chemical Factory: Batman must set 9 explosives in each stage to destroy Joker’s factory. Level 4 – Gotham City 2: Batman must cut the cords on 9 of the Joker’s poison-gas filled balloons in each stage. 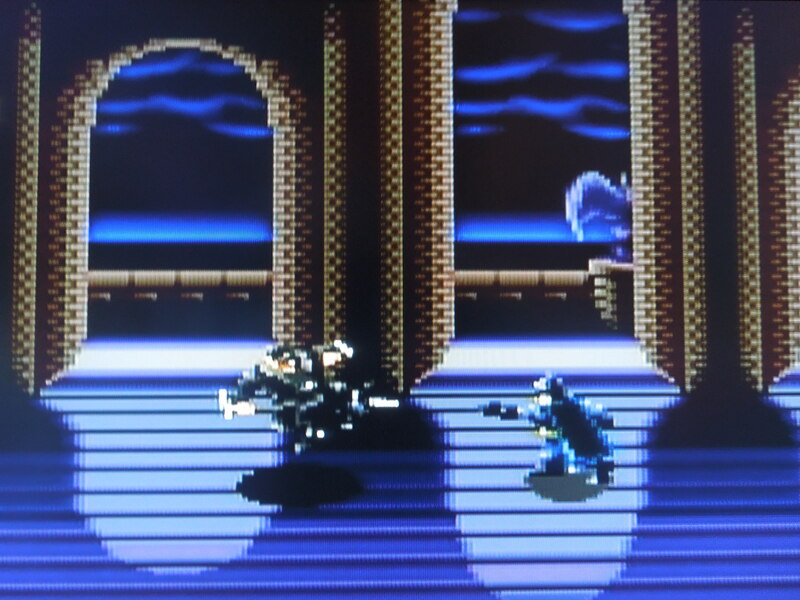 Final Stage – Cathedral: Batman must defeat 2 of Joker’s henchmen before taking down the Joker himself. As you play through each level’s individual stages, the Joker’s henchmen will try to stop you from achieving your objectives. By throwing the bat-a-rang at these henchmen, you’ll stun them, and by simply walking into them once they’re stunned, you will knock them off the screen. Keep in mind, however, that they will re-spawn in about 5 seconds from the spot where you knocked them off. Some henchman walk back and forth in a predictable pattern, some dash around the maze-like levels, some dash towards you when you get close, and some stand in a fixed position and fire a gun at you when you get too close. The only bosses in the game appear in the final stage. 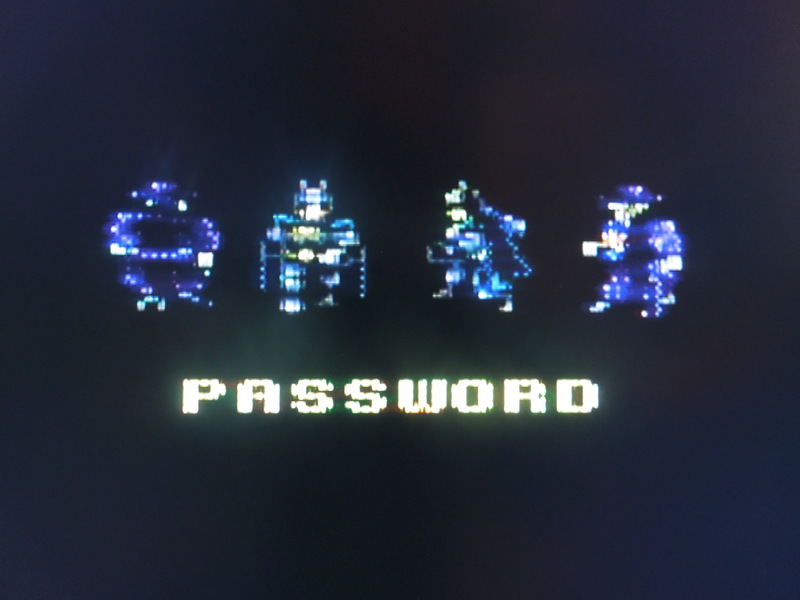 A password system is more than welcome in Batman. Items: As you play through the stages, you’ll come across various items to help Batman accomplish his objectives. The items appear as small icons, similar to what you’d see in Bomberman. Boot icons make Batman move faster (up to around 4 speed levels). Bat icons allow Batman to throw multiple projectiles (up to 3). Multiple-Bat icons allow Batman to throw his bat-a-rangs for longer distances. Clock icons add an extra minute onto the stage’s timer. Bomb icons clear all enemies on the screen (until they re-spawn). Star icons make Batman invincible for approximately 5 seconds. Joker icons cause Batman to loose any power-ups he has gained. L power ups…I have absolutely no idea what these do. *Note: if you loose all 3 of your lives and have to continue, you’ll lose all your power-ups, and you’ll be back to being slow, weak Batman until you collect more icons. Extra Lives: For every enemy you kill or objective you accomplish, you’ll gain points. At 10,000 points you’ll gain an extra life. Beyond that, the game seems to vary when it gives you extra lives. I’ve gotten extra lives at 25,000 points, 30,000 points, and 40,000 points, but there is not always consistency with gaining extra lives except for the one you get for your first 10,000 points. Sound & Music: The sound is bare-bones. There are sound effects for throwing your bat-a-rang, killing enemies, and accomplishing your objectives, and that’s just about it. During the game, 3 songs are used alternatively as you progress through the stages. One of the songs is decently atmospheric for a Batman game, but the others are mediocre. Language Barrier? No, none at all. This is one of the few Japan-exclusive games I’ve played that has only English, with absolutely no Japanese to be found. So, where can I find this game? EBay, or you can play the rom on a computer emulator. Each stage requires Batman to accomplish certain objectives. 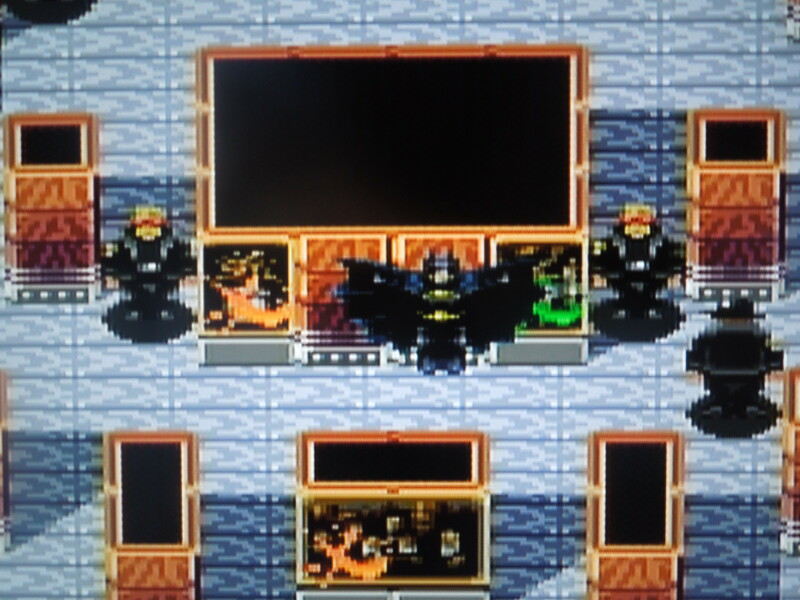 Conclusion: Batman for the PC Engine is an unusual game, at least for a Batman game. It is very, very simple to play, and that is a good thing. The layouts for each of the game’s 48 short stages range from simple to challenging. 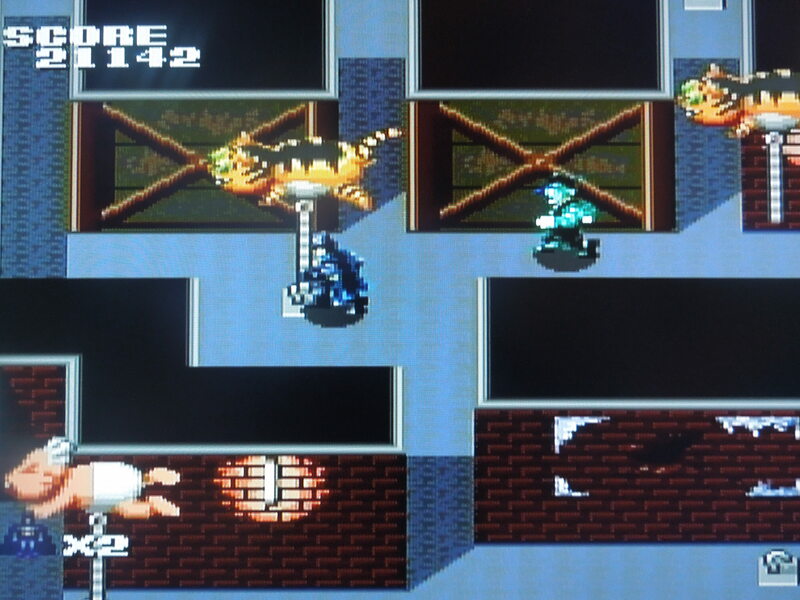 In some of the tougher stages, you will get frustrated by cheap deaths that can occur from running into some of the Joker’s quick-moving henchmen. There isn’t a whole lot to this game, with no variety to speak of, but it is strangely addictive. There is a password system, fortunately, which means you don’t have to beat the game in one sitting. You’ll face 3 straight bosses at the end of the game, with the Joker being last. 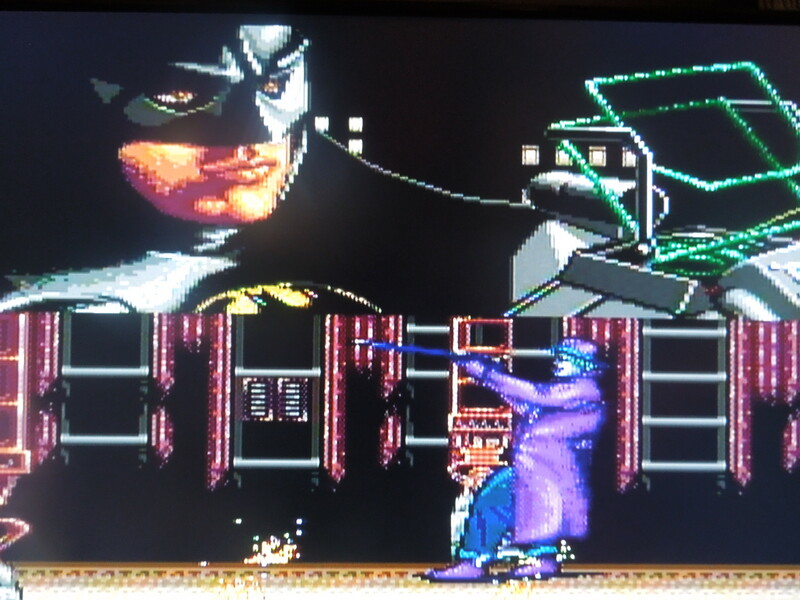 This entry was posted in PC Engine - Batman and tagged Batman Review (PC Engine). Bookmark the permalink.